For the fifth year in a row, the Club Candonga will participate in Fruit Logistica, which will be held in Berlin from the 6th to the 8th of February. Carmela Suriano is the creator and CEO of the Club, and she said to FreshPlaza, “The 2018 campaign was very positive in terms of revenue for our partners. During the first months of the year, the weather was not very good and the offer reduced. In general, the production was not constant and the volumes were lower than in the 2017 campaign”. 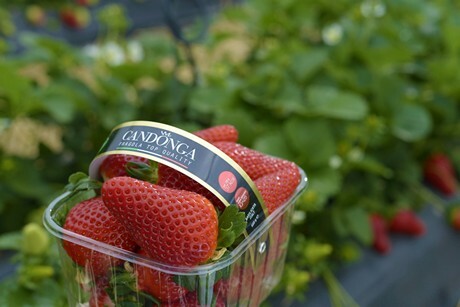 “In 2019, the Club’s acreage has been already increasing, considering also the growing demand for Candonga Fragola Top Quality. Last weeks’ bad weather did not affect our crops as we prevented zero temperatures from taking hold - thanks to the use of greenhouse-tunnels”. Club Candonga will showcase a new packaging at the international horticulture fair. Suriano continued, “Starting from 2019, we will attach a QR code on boxes and baskets. This will allow the consumer to immediately trace the producing partner. Every code is linked to a specific section of our website showing the company farming that product. In this way, we facilitate the traceability of our strawberries”. 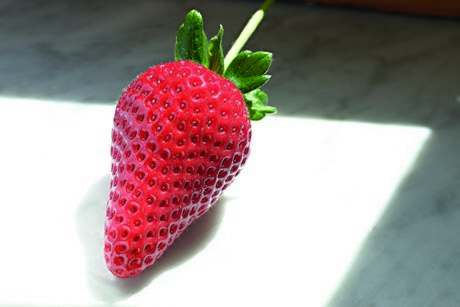 “Innovative varieties, sustainable farming techniques and ethics are the principles that allow us to market a strawberry with unique organoleptic characteristics, produced following very strict regulations, in a territory characterised by fertile lands and moderate climate”. Many of Club Candonga’s partners, together with the Club coordinator Alberto De Vincenzis, will participate in the fair. 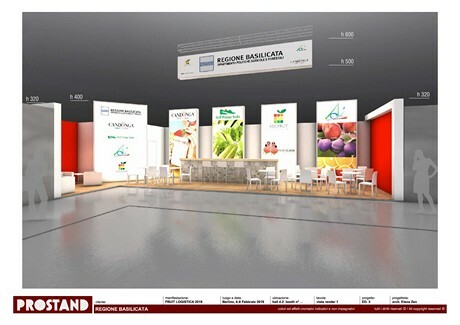 Club Candonga will be at Fruit Logistica, within the stand devoted to the Basilicata region, in the Hall 4-2 – A10.